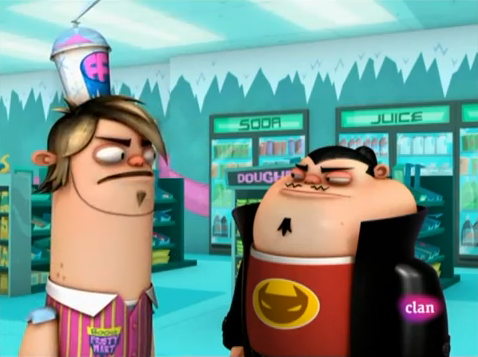 Boog and Oz. . Wallpaper and background images in the Fanboy and Chum Chum Club club tagged: boog oz. It's rare that you see them interacting, and when is Oz going to get bopped?